APEX uses a self-service model, where the requesting agency can pull datasets from various agencies, with pre-configured access controls set by the data source agency. The Government Technology Agency of Singapore (GovTech) has built an API exchange, called APEX, in collaboration with the Ministry of Finance (MoF). APEX will serve as a centralised data sharing platform for government agencies to share data conveniently and securely through the use of Application Programming Interfaces or APIs. The Exchange will enable central monitoring and security management for the APIs. The announcement was made by Mr. Peter Ong, Head of Singapore’s Civil Service, in his opening speech at the 2nd Digital Government Exchange (DGX), a closed-door dialogue among a group of leading international government CIOs and public sector leaders. 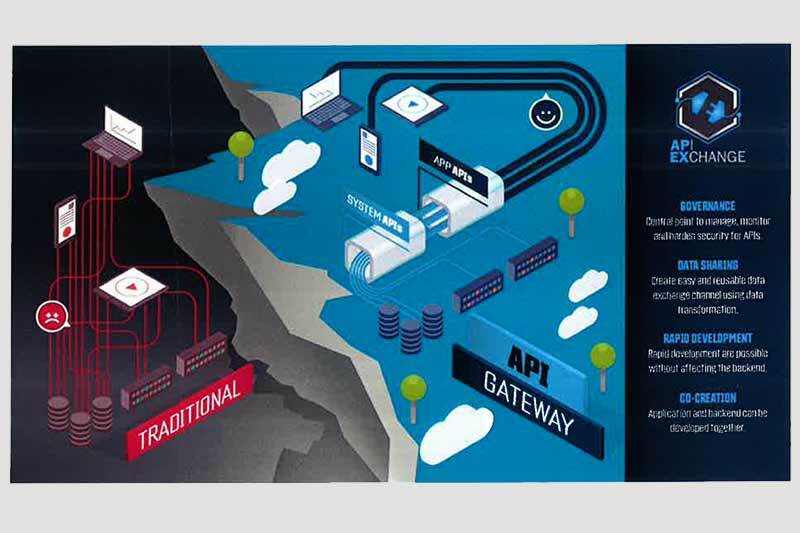 Mr. Ong described APEX as a network of data “pipes and gates” and said that it is the Singapore government’s answer to connecting disparate systems used by different agencies. APEX uses a self-service model, where the requesting agency can pull datasets from various agencies, with pre-configured access controls set by the data source agency. This will result in significant saving of manpower costs, when an agency needs data from multiple other agencies. APEX also facilitates secure transfer of data between the public-facing front-end i.e. the Internet and the back-end (Intranet). This would be useful for citizen participation portals, such as the Singapore Government’s eCitizen ideas. It is a crowdsourcing platform, where the public can participate and share ideas. Government agencies can independently run challenges (app development competitions, hackathons), manage ideas and review web analytics without creating their own individual crowdsourcing websites. Using APEX, public information, idea submissions, documents and other hosted content can be easily exchanged between the Internet portal and the administrative Intranet portal. The APIs published on APEX can be either open to the public or private, meant for internal use by government agencies. The APIs are reusable for integration with other applications or for analytics. It will help in controlling costs in the long-run, as agencies will not need to build entire services from scratch. By reusing the existing infrastructure, development time can also be shortened. Using APEX, public agencies can manage and maintain their data APIs and data consumption in real-time, and obtain an overview of the popularity and usage of their shared datasets, so that they can constantly improve their datasets according to popularity and demand. Datasets with lower utilisation can be retired to direct time and resources towards more impactful datasets. APEX currently has a close to a couple of hundred APIs and more will be added going forward. GovTech is piloting the use of APEX in MyInfo (a platform where users only need to provide their personal data once to the government, instead of doing so repeatedly for every electronic transaction) and eCitizen Ideas! The platform is going to be made available to the entire public sector by the middle of 2017.